Pete Monga has taught at St. Francis since 2000. 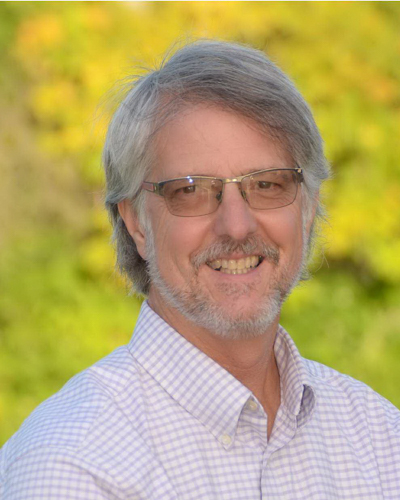 Prior to teaching at St. Francis, he taught one year at Flowery School in Sonoma and prior to that, he was a licensed Psychiatric Tech for 18 years. He fell in love with teaching while actively volunteering in his son’s school. 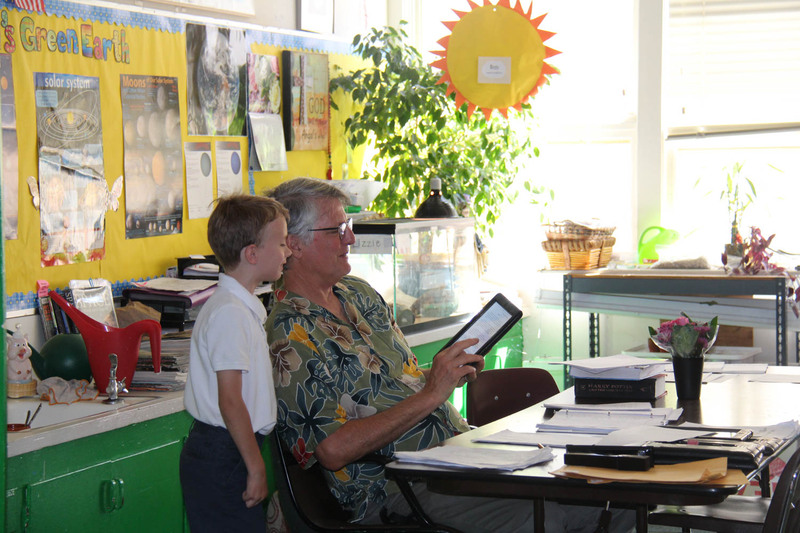 Before moving into the third grade classroom he taught technology for 15 years. Mr. Monga remains actively involved with our school’s Technology Plan. He continues to serve on the school’s technology committee and is excited to integrate technology into the classroom now. Mr. Monga has been instrumental in creating and maintaining the school-wide recycling program which now includes an active composting program. His commitment to the environment has not only helped the earth, but has reduced the school’s garbage collection bill by over $125 per month. Another program Mr. Monga has organized is our annual “Jump Rope for Heart.” You might say this is near and dear to Mr. Monga’s heart as he himself has heart disease. Mr. Monga has a Bachelor of Arts in Psychology from Sonoma State University and a Masters degree in counseling from John F. Kennedy University. He earned his Multi-Subject teaching credential from Chapman University and is extremely pleased to be a member of the St. Francis School community. He has been married 19 years to Vicki Monga who is a second grade elementary teacher for the last 35 years. They both enjoy hiking and kayaking and are avid outdoor enthusiasts. – Every Tuesday and Thursday is math homework help from 3:00 to 3:40. Attendance is voluntary. – Work on math addition, subtraction, multiplication and division facts, they are the foundation of all math. – Flashcards, math apps, spontaneous math problems are all useful tools. Consider working on daily. We study grammar, story writing and editing. Students learn reading strategies to help themselves become thinking readers We read novels such as Winnie the Pooh, Ramona the Pest, and Charlotte’s Web and write about and discuss the contents of the story. The students’ imagination is encouraged to develop and be used in their story tellingthrough a variety of tools including readers theater. Science curriculum is provided by Mystery Science, an online resource that is fully aligned with commomn core science standards and is adding new content regularly to be aligned the the new NGSS standards. All lessons have hands on activities and are aimed at small group instruction. The emphasis is on the communities of California. We study Native Americans as the establishers of our first communities. We also study the European settlers and how they changed and influenced what was here already. We learn of the history of Sonoma, our community, as well as learn about other California communities. In 3rd grade we focus on the different Church Communities. We are a Believing, Praying, Caring, and Ministering Community. In the Spring we begin Family Life. We learn that we are unique and loving people, who are always changing.